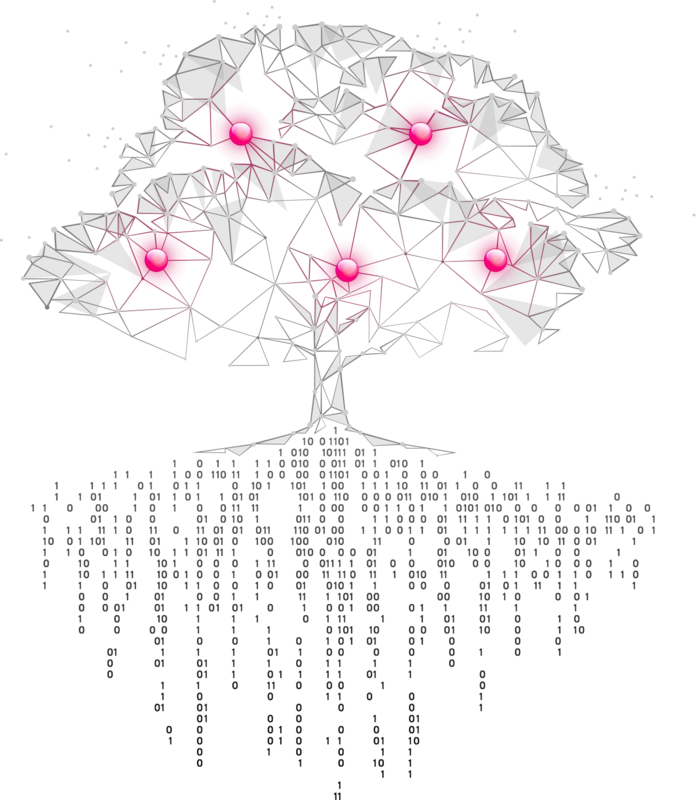 DigitalBliz LTD is a London based Financial Technology Corporation. The Group provides blockchain-related financial services through the London Headquarters and its two subsidiaries: DigitalBliz Technologies LTD, a Dubai based and DIFC regulated company, and DigitalBliz LTD Lugano, the Swiss branch of DigitalBliz London. The aim of DigitalBliz LTD is to provide the most reliable updated tool set dedicated to specialists in Security and Asset Token Trading as well as Crypto-Currency professional dealers and analysts, through a wide range of high-quality financial services and an innovative Product, DigitalBliz Deep4. Marco Beffa has been a serial entrepreneur in the past 30 Years +, acquiring extensive knowledge in several industries, including Luxury and Fashion, Finance, Real Estate and Leasing. He has repeatedly produced sustained revenues and enormous growth in dynamic and changing markets. He has been living in Milan, Tokyo, New York City, Lugano and Dubai. He has a wealth of leadership experience from strategic through to the day to day tactical delivery and management of an unparalleled customers portfolio. 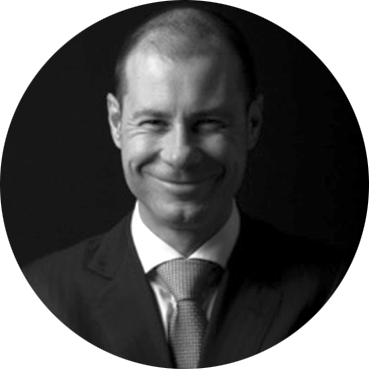 Gianluigi Pacini Battaglia has a proven career track record of 20+ years in the financial markets. He has gained international reputation in his past executive positions such as Banque de Patrimoines Privèes in Geneva, Methis Group in Italy where he was able to deliver major projects for technological innovation for private and public bodies such as the Presidency of the Council of Ministers and Department of Public Administration in Italy. Presently he is a Founding Partner at Core Asset Management SA in Lugano with the responsibility of managing the Priviate Equity and Corporate Finance units. Massimo Catizone is a Corporate and Asset Finance Executive with more than 20 years of experience. 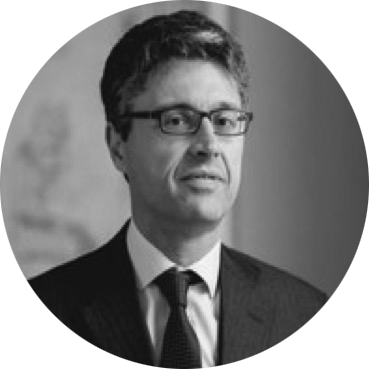 Having served as Board Member of large international Financial Institutions, as Chief Restructuring Officer in complex international turnarounds and on a variety of cutting edge projects, Massimo is uniquely positioned to provide a global prospective and innovative value adding advice. 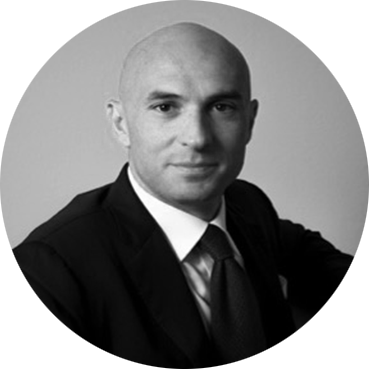 Massimo is qualified as an English solicitor and as Italian Lawyer and holds a Certificate in Investment Management from the Chartered Institute for Securities and Investments. Indexes are refreshed and updated on a 15 seconds basis, boosted by a weighted average of ranked exchanges. Totally customizable dashboard and data display. Complete integration with customers’ systems. The Neural Deep4 Algorithm creates a financial index on a diversified panel of Security Tokens, Utility Tokens, and Crypto Currency. DigitalBliz Deep4 is Exchanges, Security plus Utility Tokens and Crypto-Coins Deep Explorer, delivering a 15 seconds updated data gathering through an exceptional dashboard, as well as a one-of-a-kind direct push message system, operated through secure protocols. 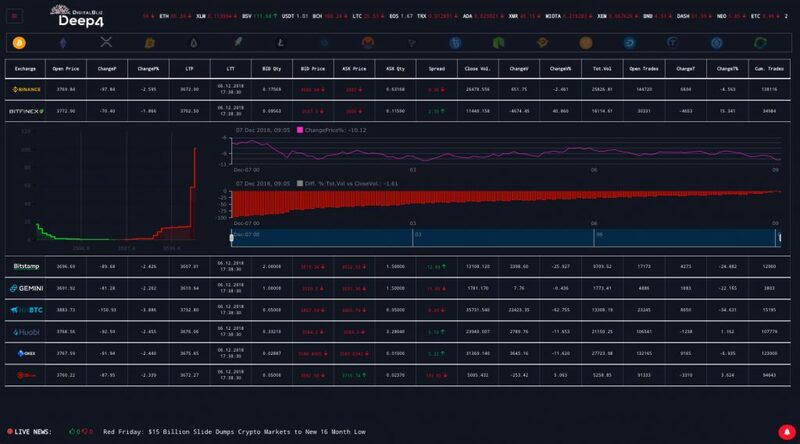 • Cross Exchange and multi asset-based analysis for a real time comparison of more than 50 Coins and Tokens on 20+ Exchanges. • DigitalBliz Deep4 Smart Market Alert system on more than 50 assets, crossed on 20+ Exchanges. 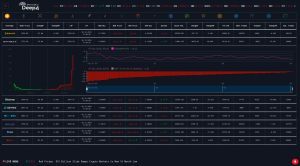 It’s a proprietary widget that allows customers to select and add custom indices on specific Coins or Tokens and activates an Alert System that notifies the user when a precise event is taking place on a selected Exchange or marketplace. 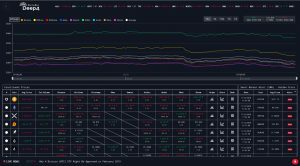 • DigitalBliz Deep4 algorithm, is a real time data gathering, calculation and index dissemination + rebalanced multi asset algorithm DigitalBliz Deep4. 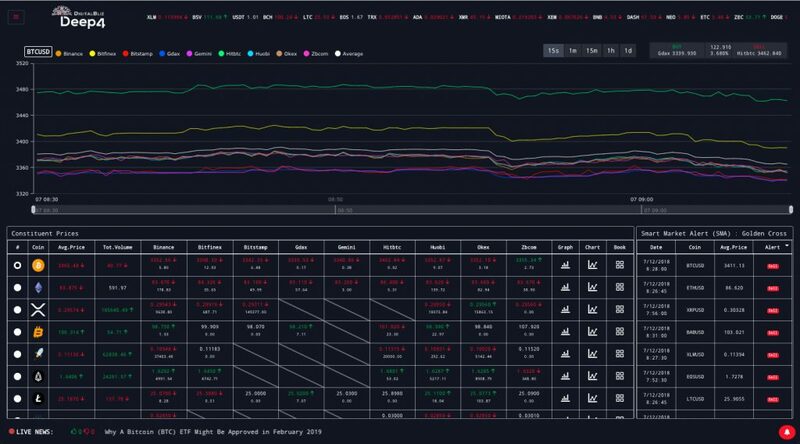 It defines an interactive financial index creating a dynamic panel of coins or tokens with high and low volatility, stabilizing volatility risks and automatically switching between the selected Coins and Tokens in a medium/long term strategy. DigitalBliz LTD was incorporated in London under the Registrar of Companies of England and Wales. DigitalBliz Deep4 Alpha version was created. It was providing a single Crypto-Currency Index, updated every 15 seconds. DigitalBliz Deep4 Beta Version began running on 3 Crypto-Currency and 2 Exchanges. The number of Crypto-Currency has been raised to 6 and the Exchanges to 7. From now on the number of Crypto-Currencies and Exchanges are growing continuously every month. DigitalBliz Technologies LTD (Dubai) was established and regulated by the DIFC Authorities on September 3,2018. The first live demo of DigitalBliz Deep4 was launched. Expectations had exceeded and tests and demos were a success. The first staff was hired for the Dubai Branch. DigitalBliz attends World Blockchain Forum in London. DigitalBliz attends the World Blockchain Summits and the Global Islamic Economy Summit in Dubai. DigitalBliz LTD Switzerland was established on October 4, 2018. The Swiss branch is the entity providing products to the mother company and sister companies. DigitalBliz Deep4 reached 12 coins and 9 Exchanges. Dashboard was improved. 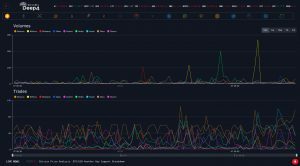 DigitalBliz Deep4 launches the Utility and Security tokens section. 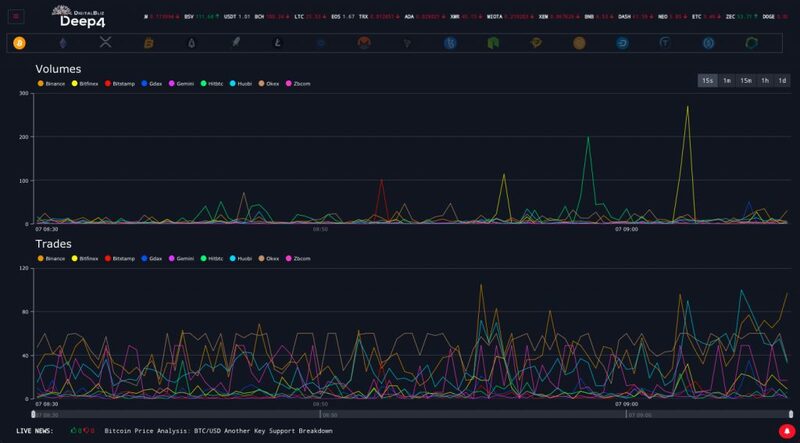 One of the most interesting and promising development for crypto-tokens has entered our data gathering system.